2019 Top 80 Showcase Tryout Info Coming Soon! 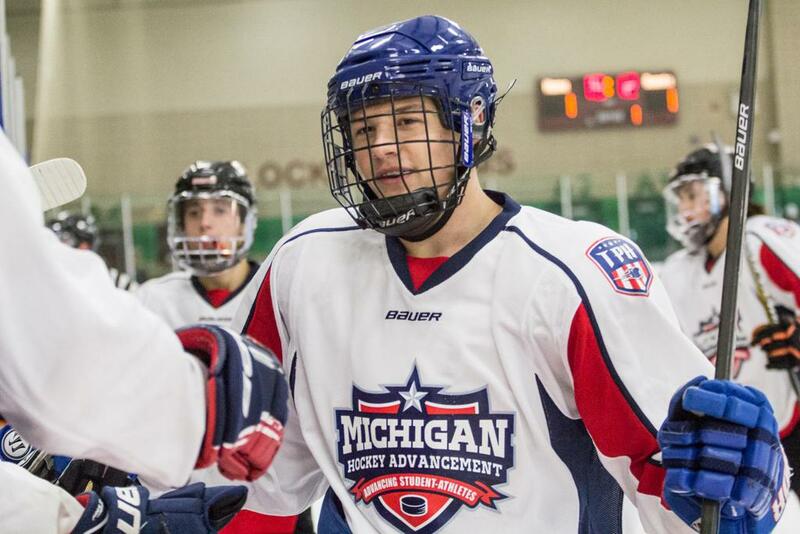 The Michigan Hockey Advancement program, or MHA, provides a fall playing opportunity for dedicated, driven high-school level hockey players to prepare for their club seasons and gain exposure to coaches and scouts at the junior, collegiate and professional levels, while competing in a structured, team environment. This environment is made up of positive, knowledgeable, hands-on coaches who seek to foster an atmosphere that mirrors that of the next level, while creating a true sense of "team." Each individual quickly realizes that personal success and group success go hand in hand. Three games with 17 minute stop-time periods. Educational seminars featuring guest speakers who will speak on a variety of topics, including the recommended pathway to junior, collegiate and professional hockey. Comprehensive player scout book that includes each individual's academic scores, stats and contact info. The "Bauer Experience," where players demo cutting-edge equipment from the world's largest hockey outfitter. Exit meeting with MHA coaches and staff. 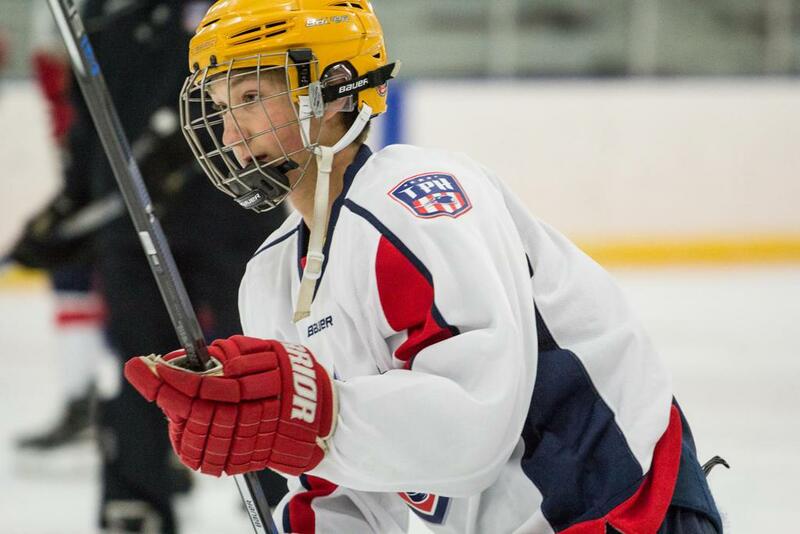 Click here to register and learn more about MHA tryouts for 2018. Click the video on the right to see highlights from last year's MHA Top 80 Showcase. 2017... 17-1-3 / Ranked #12 in the country. 2016... 15-1-1 / Ranked #13 in the country. 2015... 10-5-1 / Ranked #32 in the country. 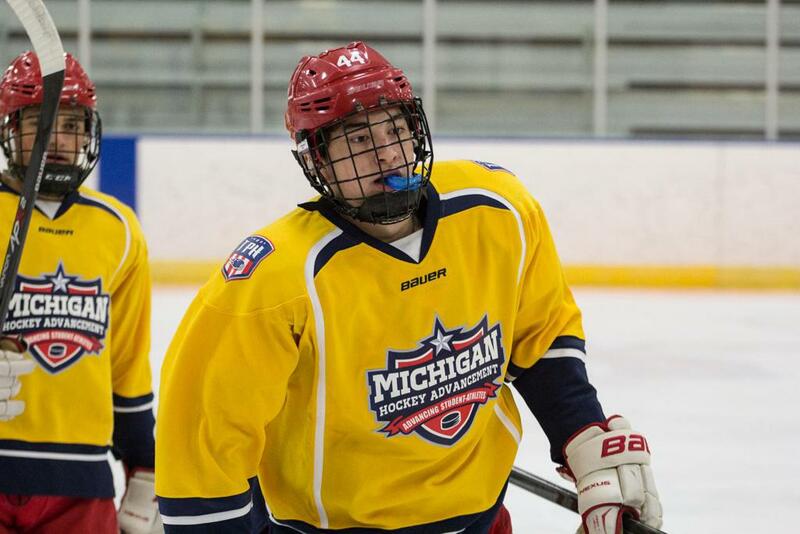 U18 team picked up back to back Compuware-Honeybaked and Bauer-Motown tournament victories in 2017.